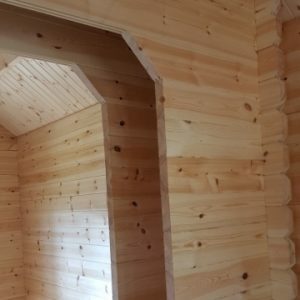 We understand that most people have a lot of questions before ordering a log cabin but also once they have ordered as well when they start to think about bases, wood preservative etc. Here you can find out lots of important information about our log cabins such as the internal sizes, heights, base specifications and aftercare advice. You can also find out what you need to know about planning permission and guarantees. Please use the drop down menu to visit each page and find out more.